Aviation Christmas Gifts for Pilots and Aviation Enthusiasts! 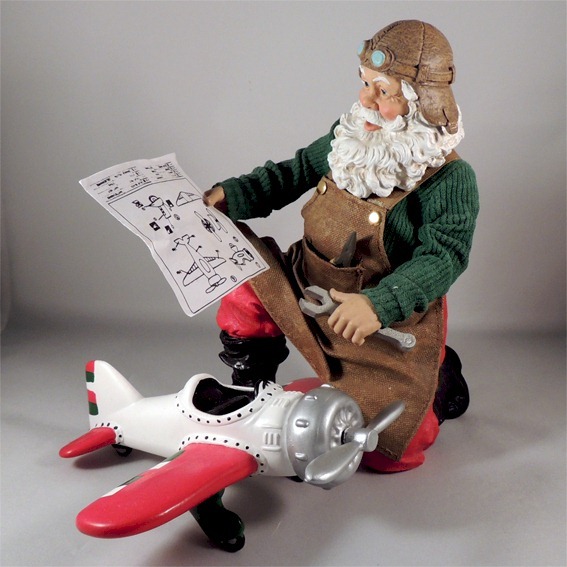 Christmas Gift Ideas for your favorite Pilot or Aviation Enthusiast! Headsets - Back to the TOP! -	See more on Amazon! Vans Aircraft Popsockets - Back to the TOP! -	See more on Amazon! Coffee Mugs - Back to the TOP! -	See more on Amazon! T Shirts - Back to the TOP! -	See more on Amazon! Ball Caps - Back to the TOP! -	See more on Amazon! Jewelry - Back to the TOP! -	See more on Amazon! GoPro Cameras - Back to the TOP! -	See more on Amazon! Garmin Cameras - Back to the TOP! -	See more on Amazon! Bifocal Sunglasses - Back to the TOP! -	See more on Amazon! Flight Jackets - Back to the TOP! -	See more on Amazon!